The blockchain technology has pretty much become a household term by now. Many people wrongly think that the application of Blockchain technology lies only in cryptocurrency. However, as we will see shortly, the blockchain technology is far more versatile. The features of blockchain technology that will solve some major enterprise problems. The blockchain is a chain of blocks where each block contains data of value without any central supervision. It is cryptographically secure and immutable. 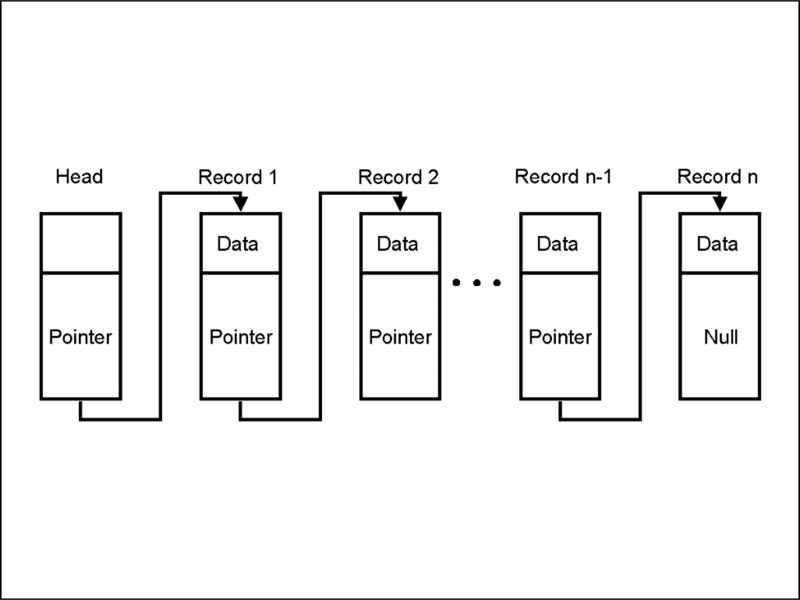 A blockchain uses two important data structures: Pointers and Linked Lists. It is a sequence of blocks, each containing data which is linked to the next block via a pointer. The pointer variable, in this case, contains the address of the next node in it and hence the connection is made. The last node, as you can see, has a null pointer which means that the pointer has no value. 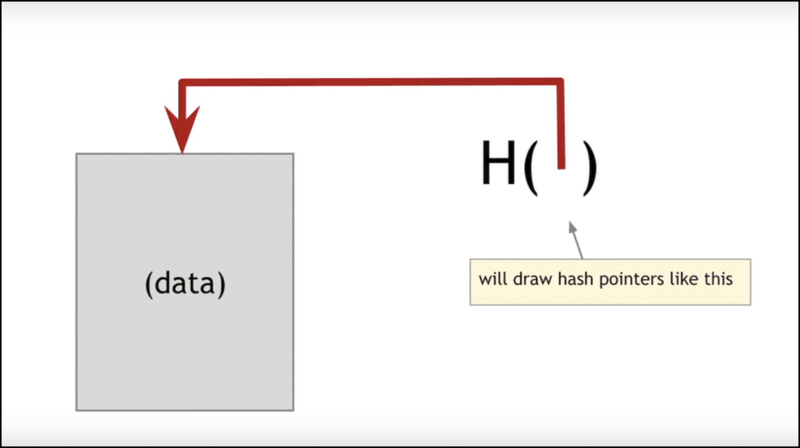 If you are wondering what the “hash pointer” means, it is a pointer which contains the hash of the previous block. So, now let’s look up some of the most desirable traits of the blockchain technology that enterprises would want. In this section, we are going to talk about all the features of the blockchain technology that big companies would want to integrate into their system. The most obvious feature that a company would want from blockchains is decentralization. A normal network structure is the “client-server” structure. There is a centralized server. And everyone who wants to connect with the server can send a query to get the required information. This is pretty much how the internet works. When you want to Google something, you send a query to the Google server, which comes back with the required results. So, this is a client-server system. Now, what is the problem with this model? Since everything is dependent on the server, it is critical for the server to be functioning at all times for the system to work. It is a bottleneck. Now suppose, for whatever reason the main server stops working, everyone in the network will be affected. Plus, there are also security concerns. Since the network is centralized, the server itself handles a lot of sensitive information regarding the clients. This means that anyone can hack the server and get those pieces of information. Plus, there is also the issue of censorship. What if the server decides that a particular item (movie, song, book etc.) is not agreeable and decides not to propagate it in their network? So, to counter all these issues, a different kind of network architecture came about. It is a network which partitions its entire workload among participants, who are all equally privileged, called “peers”. There is no longer one central server, now there are several distributed and decentralized peers. 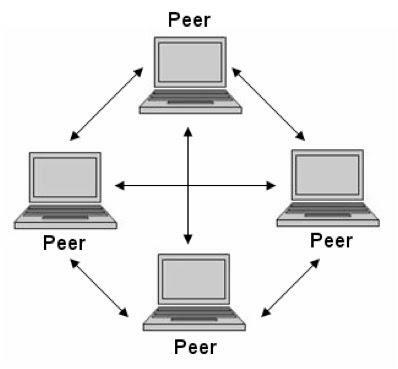 This is a peer-to-peer network. One of the main uses of a peer-to-peer network is file sharing, also called torrenting. If you are to use a client-server model for downloading, then it is usually extremely slow and entirely dependent on the health of the server. Plus, like we said, it is prone to censorship. This, in a nutshell, is how the blockchain technology gains its decentralized nature. Can you imagine how valuable this will be for enterprises? By utilizing the blockchain one can keep track of where exactly the food is coming from and who all are the middlemen involved who are taking care of our food. In this way, if a certain batch of crops gets infected or spoilt, it will be easier and faster to locate and pinpoint the source of the infection. But why is that the case? Let’s looks at one of the biggest places where Banks lose a lot of money, Know Your Customer (KYC) regulations. Here are some pretty shocking stats that we got from this article. 70% of the 722 corporate correspondents, who took part in the survey by Reuters, said that client on-boarding can take up to 2 months while 10% claimed it can even exceed four months. Draconian methods which are still followed by certain banks. Some banks still do their compliance process using papers. So, how will the blockchain technology change this space? Well, there are two ways that it can work. Firstly, there is the concept of self-sovereign identity. Self-sovereignty is the idea that it is an individual’s moral right to have ownership over their own body and life. Self-Sovereign Identity (SSI) is critical now, more than ever, because each and every company and entity has an online presence. Having so many siloed identities greatly increases the chances of online fraud or identity mismanagement. By uploading your identity to the blockchain, you have full and complete control over yourself. So, how will that help with KYC? Suppose you have to go and open an account in a bank, the bank will simply ask you to give access to your identity instead of a centralized third party. Secondly, the banks could be part of their own private and permission blockchain network (more on this later). Now suppose Alice has completed KYC regulations with Bank A, they can then simply upload the details on the blockchain. Since the blockchain is not owned by the central repository, anyone, who is part of the network can upload information and share it with everyone else. Suppose Alice wants to open an account in bank B. Instead of starting the whole compliance process from scratch, they can simply access the blockchain and get the required KYC data. Intra-Bank: The KYC which has been performed by the bank can be used by another branch of the same bank. This leads to a smooth transference of services. InterBank: The KYC performed by one bank can be used easily by another bank. According to a report co-authored by Santander, it’s estimated that blockchain technology could reduce banks’ infrastructure costs alone by up to $20 billion a year. Note: Sure we understand that scalability and throughput is a big problem with blockchain and cryptocurrencies, and we are going to address it later as to why that shouldn’t be a problem with enterprise blockchains. In fact, there is a working PoC of how blockchain technology can exponentially reduce transaction times in these areas. From 2-6 business days to 10 seconds. Now, that is disruption! Since they are both peer-to-peer networks, both of them offer a decentralized ecosystem. Every single participating node must download a copy of the blockchain. The blockchain is kept up-to-date through consensus protocols. Both the blockchains guarantee immutability. All the blockchains that we are familiar with are public blockchain. bitcoin and ether have pretty much championed the cause of public blockchains. You must have pretty much guessed why they are called public blockchains. They are completely open ecosystems where anyone can take part in the ecosystem. The network also has an in-built incentive mechanism which rewards participants for taking part more thoroughly in the system. Alright, so till now it sounds pretty good. However, it turns out that public blockchains are extremely impractical for enterprise purposes. Let us tell you why. Firstly, as has been extremely well documented, the blocks in bitcoin and ethereum have a storage issue. Bitcoin has a little over 1mb of space per block which is simply not enough to run the kind of transactions and store the kind of data that enterprises require. Then we have the throughput problems which have been pretty well-documented. Bitcoin can barely manage 7-8 transactions per second. The block confirmation time is 10 mins which just adds to the latency. Big enterprises need to deal with millions of transactions per day with near 0 latency. Public blockchains, especially the ones that follow the proof-of-work protocol like Bitcoin require an immense amount of computational power to solve hard puzzles. Finally, the openness of the public chains is itself a detriment. Think about it. If you have a company which runs on a blockchain which can be accessed by malicious actors and trolls, would you really want to integrate a system like that? Because of these reasons, public blockchains are not a practical method to go forward for enterprises. The existing participants who are taking part in the ecosystem. Once an entity has joined the ecosystem, they can play a role in network maintenance. The Linux Foundation’s Hyperledger Fabric is an example of a permissioned blockchain framework implementation and one of the Hyperledger projects hosted by The Linux Foundation. It has been designed ground up to cater to these enterprise requirements. These private chains have been specifically designed for enterprise needs and offer a lot of features. Let’s check out some of the features of enterprise that they will require to function properly. Like we have already said, public chains don’t even approach 100 transactions per second. When you consider the fact that most of the enterprises like telecom and credit processors need 10,000 – 100,000 tps, that’s not really the most ideal of scenarios. Executes itself in optimized environments. Hyperledger Fabric, a Linux Foundation project has already implemented some of these architectural principles. Trusted hardware aka SGX is also another avenue that has been looked into. There is another thing that enterprise blockchains need to keep in mind. Most of these enterprise PoCs have had just a dozen participants during their test runs. One must keep in mind that a proper permissioned chain will need to accommodate for 100s of participants. As such, it must have an efficient onboarding process. Enterprise blockchains must be able to come back from downtime and potential failure scenarios. To ensure high availability, they must be able to avoid issues which may lead to major outages. To have that level of resilience, the system should assume that failures are bound to happen and must be prepared to keep the system running during these situations. Think about how traditional enterprise software survives system failure. They often utilize service replication and redundancy to make sure that they don’t go through low availability. Similarly, enterprise chains should deploy redundant peer nodes, clustered ordering services, and replicate other working blockchain network components to work seamlessly without any glitches. Privacy and security is obviously a huge need for enterprise-level blockchains. Since these are permission blockchains, all members are known entities and carefully vetted before they enter the ecosystem. 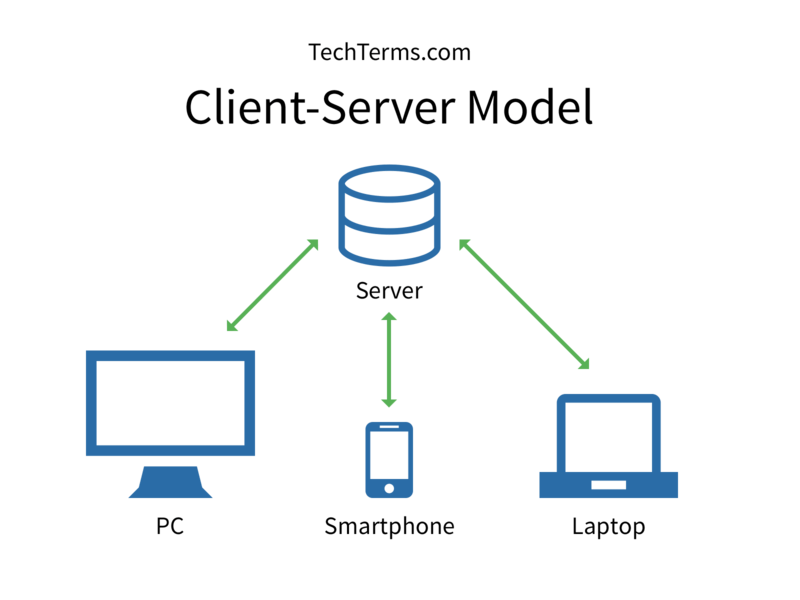 “Digital signatures applied to all network messages enable all nodes and clients to verify the sender and validate message integrity. This is coupled with transport security to authenticate the communications end points and encrypt the message traffic. 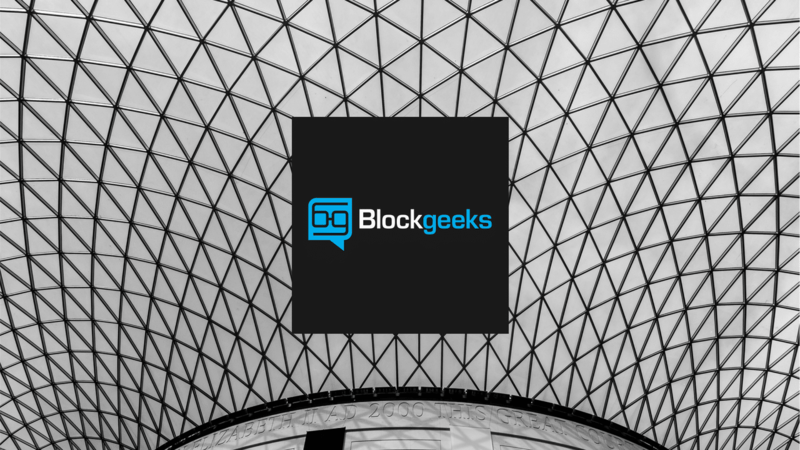 Let’s look at some of the industry leaders who are looking to implement enterprise blockchains. Several financial institutions like Santander, RBC, JP Morgan, Citibank, BNY Mellon, and Goldman Sachs have been conducting multiple blockchain-related efforts. Because of regulation issues, blockchain testing is being done in a measured manner. The interested banks are either involved with R3 consortium, which is dedicated to banking, while several are also in Hyperledger consortium and the Ethereum Enterprise Alliance (EEA). So what about payment processors you ask? Turns out that they are knee deep in blockchain PoC implementation as well. American Express is looking to implement a customer rewards program which uses the blockchain. Also in November 2017 they announced that they will be using Ripple to help clients send funds from US banks to UK Santander branches. Visa has also revealed their intention of implementing its blockchain-based business-to-business payments service called “B2B Connect.” Mastercard had applied for a patent for faster blockchain-based payments processing for merchants way back in May 2016. Not to be left behind, the automobile industry also seems to be pretty keen on implementing the blockchain. Volkswagen Financial Services and Renault led PoCs in 2017 testing vehicle telematics tracking. This is an extremely interesting use-case because turns out that a third of the used car sales in Germany have manipulated odometers. This is why, they are tracking a vehicle’s mileage data, engine usage history, repair and maintenance history and putting it on the blockchain. This, in essence, makes sure that people know a vehicle’s history and activity with accuracy. The aviation industry seems to be pretty enthusiastic about the blockchain as well. In spring 2017, Airbus, along with Blockchain at Berkeley, executed a PoC for jet plane parts tracking. It looks like enterprise blockchains are here to stay. More and more companies from diverse platforms are looking to implement a working PoC to disrupt their respective spaces. Looking at the sheer amount of positive change the blockchain can usher in, it is easy to see why. As of right now, rigorous testing still needs to be done.